A poker school is kind of like it sounds really, it is a place where you can learn how poker is played, and the strategy behind the game. It’s not like a regular school, you don’t sit down as part of a class and learn your lessons off a blackboard in a room full of people, but the principal of learning is the same at least. One big advantage is that you can move at your own pace and skip any lessons which are teaching you things you already know, or go back over something if you’re not sure of it. Online poker schools can be set up in many different ways, some are laid out as a series of articles explaining different aspects of the game. Others use a video approach to take you through a number of lessons so that you can learn a bit more about how the game works in a step by step way. These video lessons are generally one of the easiest ways to learn things. You are shown images of what they are talking about as you go through the lesson, which for many people makes it much easier to learn quickly and easily. 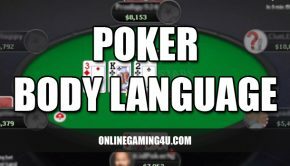 Some poker sites will take you through pretend games with pauses at different points in the game so you can see exactly what they are talking about. Many poker schools are attached to poker provider websites, and they will generally focus on the type or types of poker that they play on that particular site. 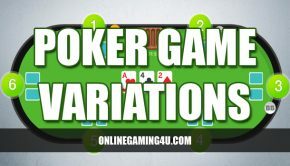 What this generally means is that if you are planning on playing poker at one particular site, it’s best to make sure you know which variant of poker they play before you go off and look at other sites offering poker schools and lessons. Why Go To Poker School? 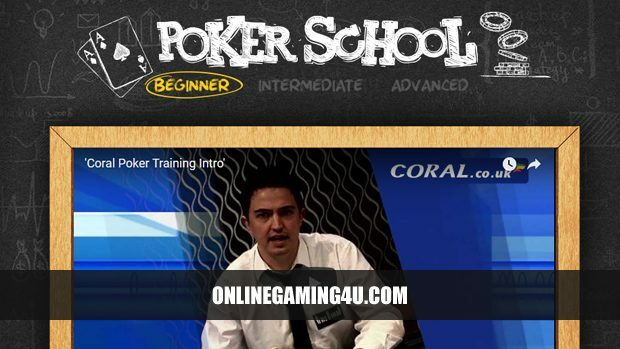 Using poker schools is an excellent way of beginning on your online poker path. It lets you get the feel for poker before you ever step into a live room. 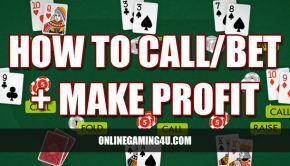 The next step of course is to play a few hands, and here many poker schools are one step ahead of you again as they will offer a training table or two where you effectively play without spending any real money. Most importantly, you get a chance to try out your newly learned skills without any risk. Again, doing this is a very good idea. When you think you know it all, try finding a poker school which has a quiz or two that you can take and see how much you really are remembering. Then if you find patches where you didn’t do so well, you can go back and re-take any lessons that you need to, and then try again. Take advantage of every possible opportunity to learn that you can, and gain some confidence with the game before you start to face real players. What Things Can You Learn At Poker School? 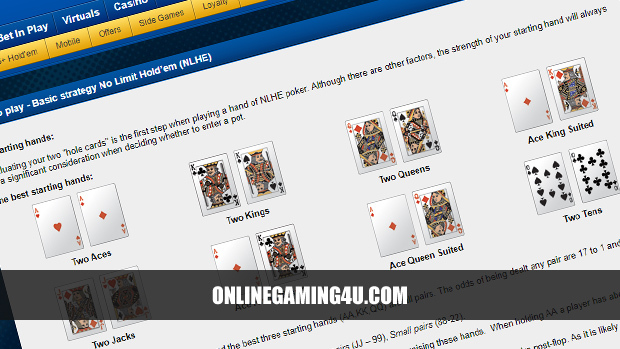 The language used in online poker is standard in any game be it offline and online. However, it can seem a bit confusing when reading other peoples chat when playing online. Especially as there are some unique terms that are only used in online play. If you’re looking for the best online poker schools, we recommend the following brands below. Knowledge-bases are split in to 3 main categories – beginner, intermediate and advanced. Players can learn everything from basic hands to bluffing to advanced poker tips. Schools also include vital information such as bankroll management. First published July 20th 2009. Updated 19th October 2017.